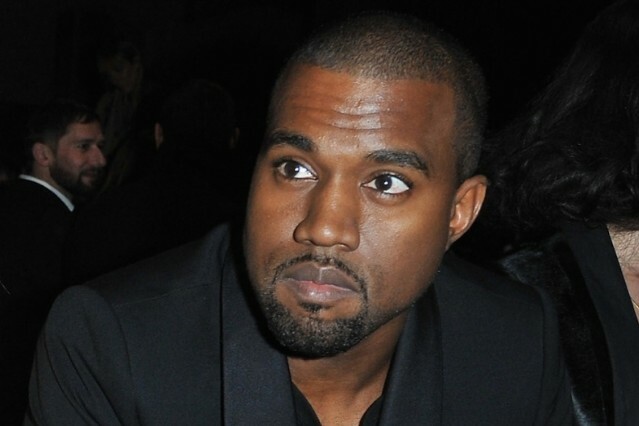 As sampling-related lawsuits go, Kanye West might have reason to be proud of the latest to be filed against him. According to Billboard, record label Tuf America has sued the rapper claiming two tracks on 2010’s My Beautiful Dark Twisted Fantasy illegally contain part of a song to which it owns the rights. Legalities aside, West is in pretty good company here: Tuf America sued the Beastie Boys for similar reasons on May 3, a day before Beasties member Adam “MCA” Yauch died from cancer. In the complaint filed in Manhattan federal court, Tuf America reportedly claims it received a license fee of $62,500 from Universal Music Group and its Roc-A-Fella imprint. The problem, according to Tuf America, is that the labels “failed and refused to enter into written license agreements that accounted for their multiple other uses of” the vintage Bo track. Billboard reports that the “Lost in the World” video and West’s “Runway” short film also incorporated the sample. Tuf America’s copyright infringement suit calls for undisclosed damages. Tuf America’s Beastie Boys suit also named Universal Music, Brooklyn Dust Music, and Capitol Records as defendants. Tuf America argued that on the the Beasties’ landmark ’80s albums License to Ill and Paul’s Boutique, the Beastie Boys wrongfully sampled two Trouble Funk songs whose rights are administered by the label. Tuf America, also stylized Tufamerica, is a subsidiary of New York City label Tuff City Records. Founded by journalist Aaron Fuchs, according to a 1994 Billboard article, Tuff City was early to the game when it came to licensing and releasing the raw materials often sampled by artists. “Here I was making money from sample clearances while the average publishing person was still looking for that next ‘Just the Way You Are,'” Fuchs told Billboard back then.